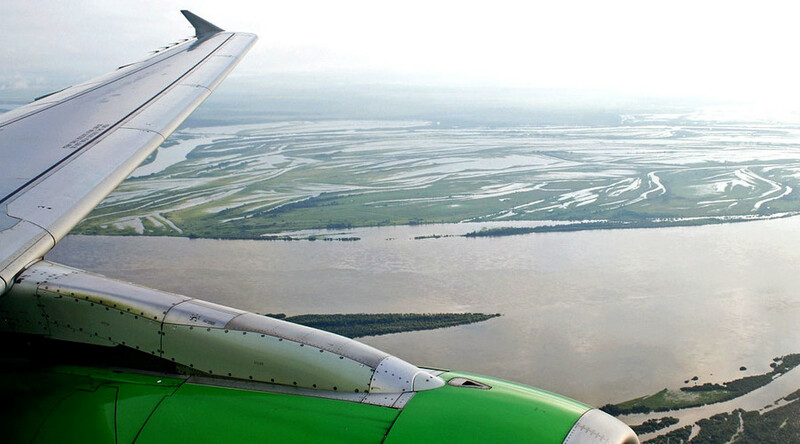 The construction of a bridge across the Amur River, which will connect the Russian city of Blagoveshchensk with China’s Heihe, will begin in the summer. It will be built from both banks simultaneously. 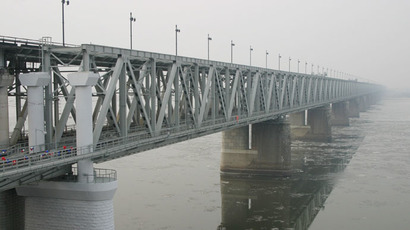 The project will be based on the principle of territoriality: Russia will build the bridge from Blagoveshchensk, while the Chinese will do it from Heihe. The connection will be made by Russian companies. "We and our Chinese colleagues are ready to discuss all the remaining issues so that we could prepare concession and loan agreements by May or June," Amur region spokeswoman Marina Dedyushko told TASS. The bridge is expected to cost $280 million at the current exchange rate. The regional authorities plan to finish the work within three years and open the bridge in 2019. The first stage is to build a road bridge across the Amur River and next a railway bridge. When the construction is finished, the Russian side of the bridge will become the property of the Amur region; the Chinese side will be owned by Heilongjiang Province. The bridge is expected to reduce transport costs for business, stimulate the development of joint investment projects and help exports and imports in the neighboring regions to get to the destination point faster.